Black Friday: Best Buy’s $400-Off Pixel 3 Deal is Live! 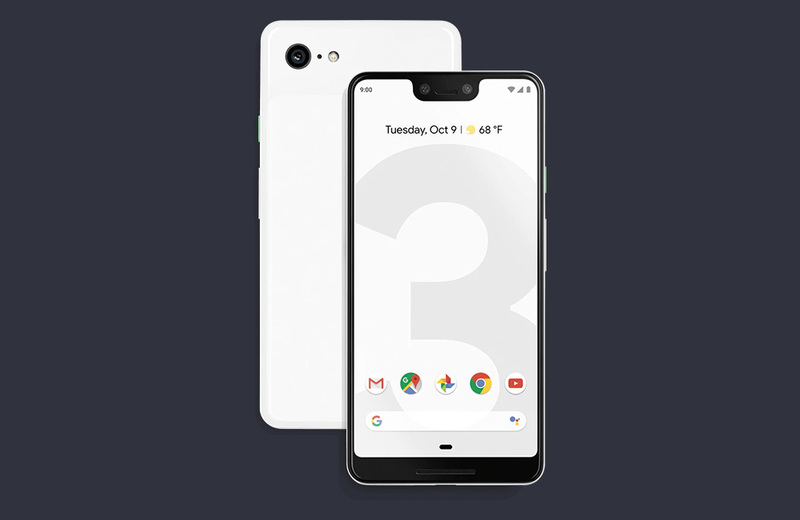 You know that Best Buy Black Friday Pixel 3 deal we told you about the other day, the one where you could save $400 off both Pixel 3 and Pixel 3 XL that no one believed was real? It’s now live. Yep, you can get the Verizon Pixel 3 or Pixel 3 XL from Best Buy for $400 off for the next two days. How does the deal work? Best Buy is taking $400 off either phone. You can get the deal with an upgrade, by adding a new line, or signing up as a new Verizon customer. Everyone appears to be eligible. The deal also doesn’t seem like a stretched out bill credit deal. Instead, it might be $400 off, then cheaper payments each month for the next 24 months, because a device payment plan is required. It actually seems like a good deal, which is something we don’t say very often. RELATED: Pixel Stand is $40 off at Best Buy! You ready to take advantage? Hit that link below. The deal runs through Friday, November 23.